We are in an age where consistency gives results. 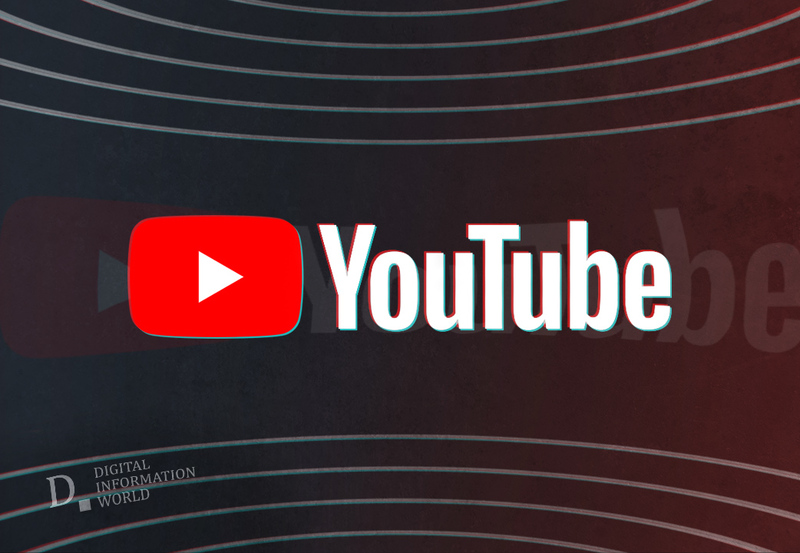 It wasn’t too long ago when a number of posts and rumors started circulating, regarding Top YouTube stars feeling “burned out” and their lack of happiness for having to choose quantity over quality to remain relevant. It was also pointed out how the fear of detachment with the audience was stopping these creators from taking a break and focusing on their mental health. This topic was addressed recently after YouTube decided to offer their two cents on this issue. YouTube Star Elle Mills was invited by YouTube Employees Matt and Todd on an episode of “Creator Coffees”. The purpose of this discussion was, in one way or another, to clean up YouTube’s image and convince everyone that YouTube isn’t the one to be blamed for these mass burnouts. Elle Mills herself was among one of the YouTube stars who had a mental breakdown last year due to the exhaustion getting the best of her. Luckily, Mills was one of those YouTubers who was welcomed back with open arms, and only gained subscribers with time. According to Mills, YouTube is not to be blamed for this fiasco. The 20-year old YouTube star went on to explain how it all depends on one’s fan base and how loyal and understanding their followers are. In addition to that, it is the star’s responsibility to remain truthful to their audience. When the topic of “Taking a Vacation” was brought up, Mills once again pointed out how Audience is the key in this matter. Matt pointed out that a vacation can prove to be a constructive break for the creators, if they manage to keep their viewers in loop and provide a timeline of their return, causing their followers to anticipate in return. Mills added by saying that only if the return is done right. Mills then proceeded to explain how she doesn’t believe in setting a timetable for a “well-deserved” vacation, and that the return should be organic and made when the creator has fully recovered from the burn-out, is ready and has a lot of fresh new ideas to execute. Todd, one of the “Algorithm wizards”, also took note of these things and claimed to modify the algorithm in such a way that it helps the creators keep their audience engaged, while not feeling burned out at the same time. Being an avid supporter of giving priority to mental and emotional well-being, Matt agreed that self-satisfaction should be second to none. The discussion was concluded with Mills clarifying that a “break” shouldn’t be considered as something, one can use as scapegoat every now and then, and that it should only be taken when it’s absolutely necessary. The creators should believe in pushing themselves beyond limits and out of their comfort zones as only the strong survives in today’s world. Although the 8-minute video had a lot of points to be noted, and a lot of details to discern, only time will tell how following such an approach does for other creators, if they decide to risk their credibility for a “vacation”.